How to make cool Black&White photos without PhotoShop? If you want to create art out of your beautiful photos, you may want to consider making them Black&White, vintage-looking ones. You could do that in Photoshop, but not everyone has professional software on their machine. 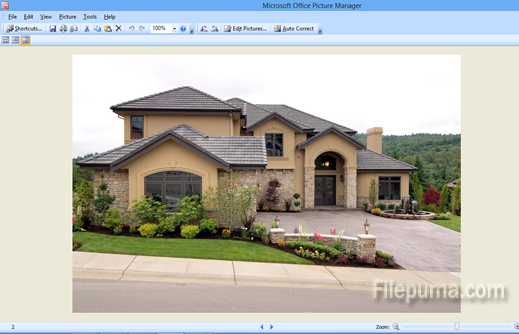 In Microsoft Office Picture Manager, you could do it with one click. 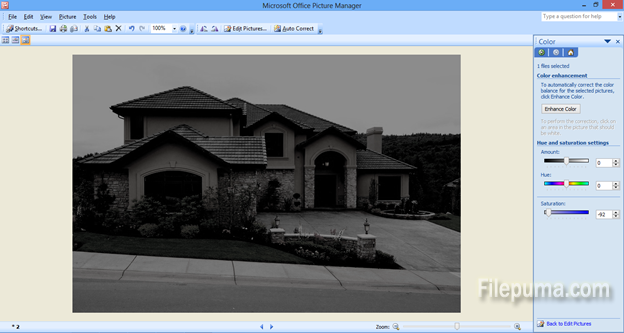 Instantly, your photo becomes Black&White. Don’t forget to save it before you exit, from the top control bar!